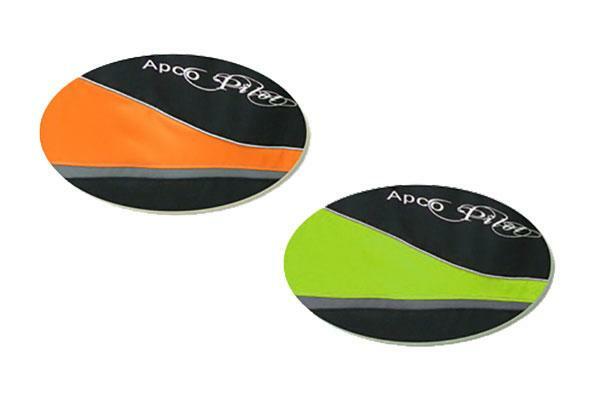 Tandem Pilot - Apco Aviation Ltd.
View basket “44030: Pilot Stirrup/Footrest” has been added to your basket. Simply named Pilot harness and Passenger harness these harness set is APCO’s foot mark in the tandem harness market. 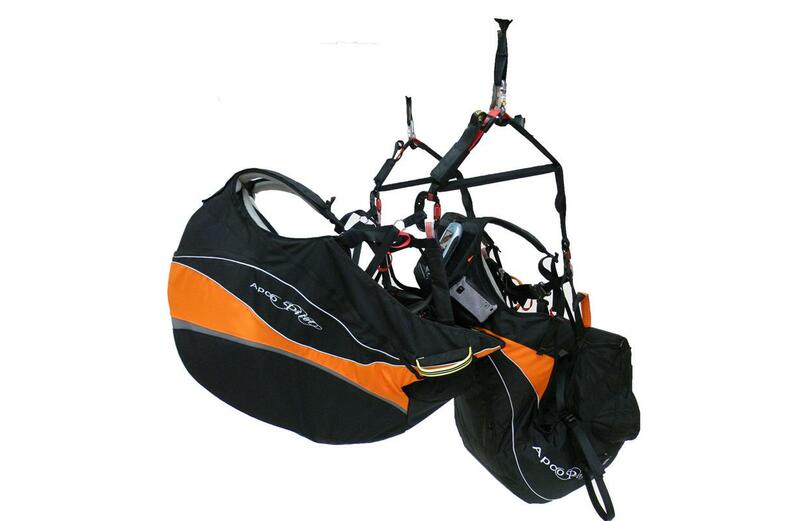 Specially designed for professional use by tandem pilots and their passengers. 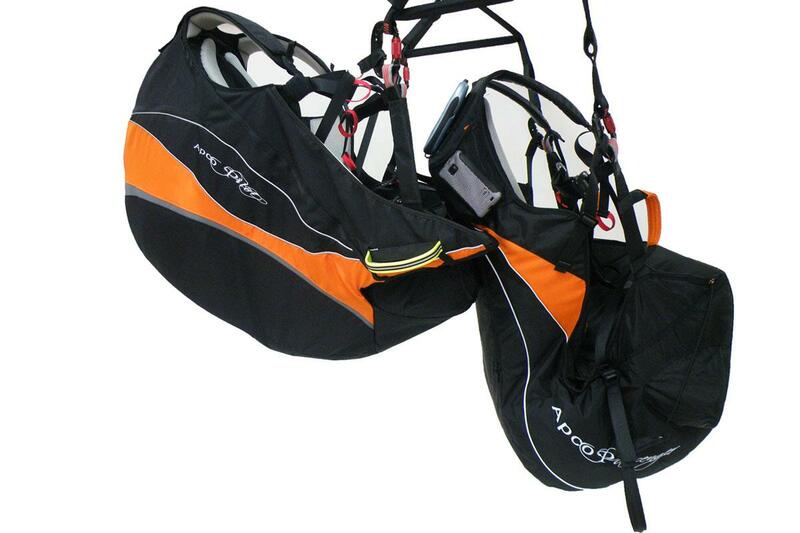 Each harness is designed to be used as part of an integrated set for Pilot and Passenger. Synergized to work perfectly together. Of course each harness can be used on its own, but they work best when combined. Extremely comfortable, safe, and light, the pilot harness was designed for ease of use with maximum protection. 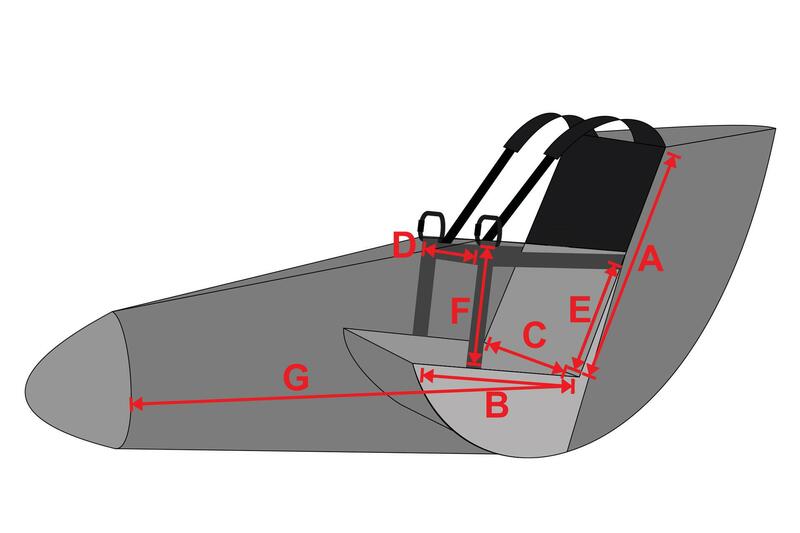 The seat plate is flared outward to accommodate the passenger. 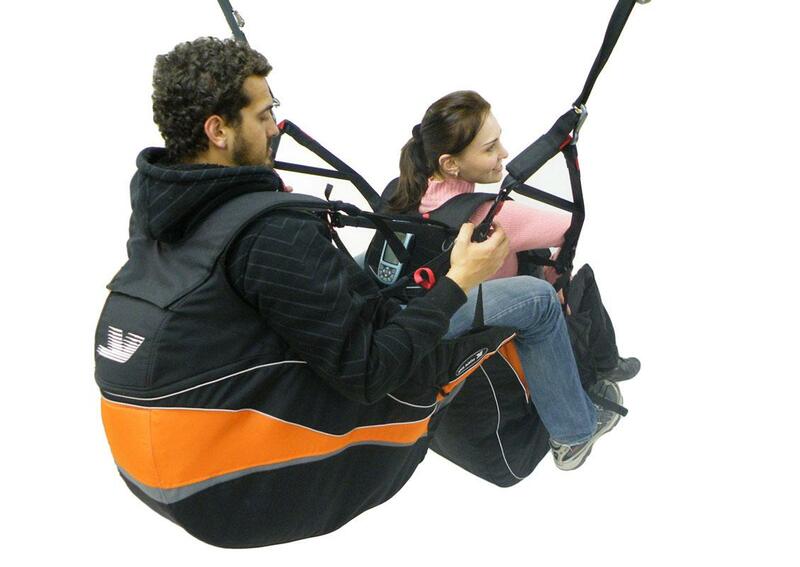 The Pilot Harness provides excellent ergonomics on the ground and in flight. Many special features have been built in to make the pilot’s job easier, and more comfortable. 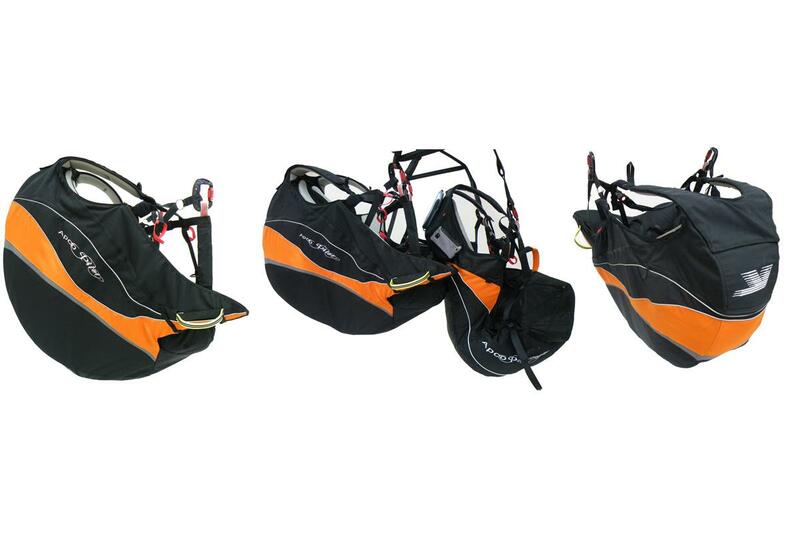 The harness has multiple adjustment points to fit a wide range of pilot sizes – thus it can be offered in one size only. Getting in and out of harness is extremely easy. 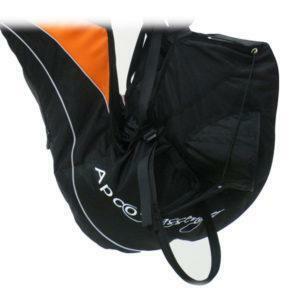 Optimal back support with APCO exclusive load spreading semi-rigid elements and thick airmesh lining for breathability and comfort. 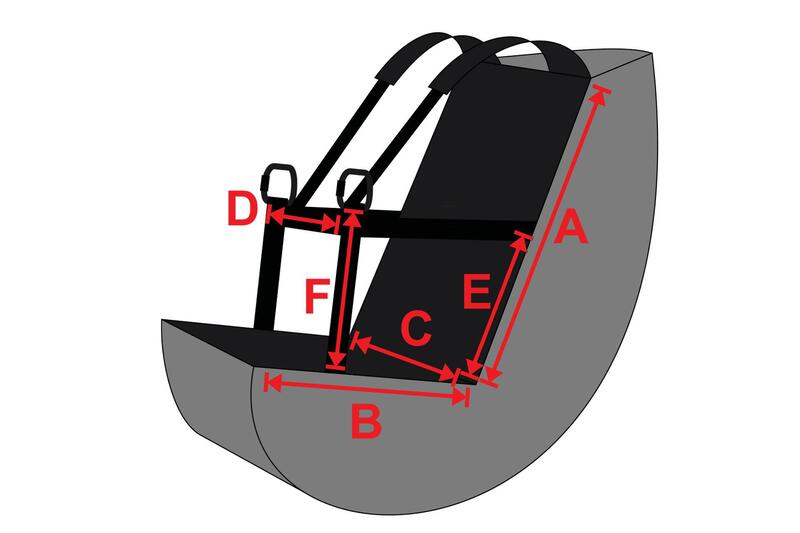 One feature deserves special attention: The harness set is equipped with a special, unique pilot stirrup – which helps provide for automatic transition of passenger into sitting position. This is pilot operated on take-off (original solution developed by APCO. Credit to Matthieu Arlettaz). The stirrup doubles as a foot rest, supporting pilots legs during flight and relieving leg strain during flight. 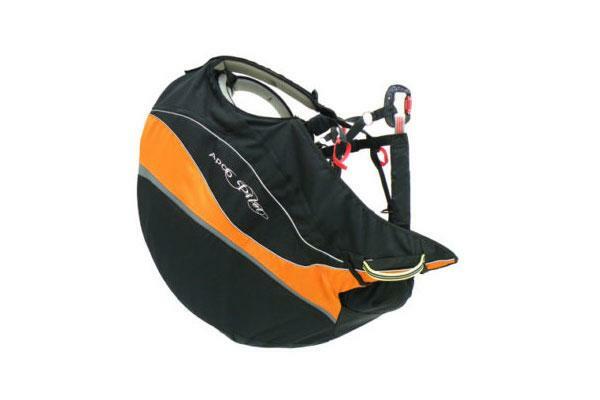 The Tandem Pilot Harness is available in two standard colors: Black/Orange and Black/Lime. 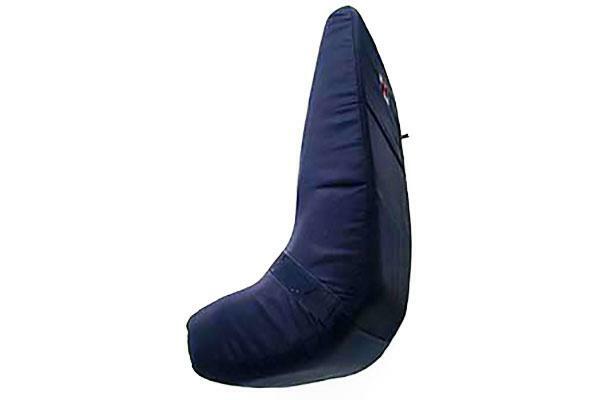 The pilot protection system, combines the usual airfoam type protector with a lexan sheet (47143) which aids in spreading the load over the absorbing area of the airfoam offering the maximum protection available to a paraglider pilot today. 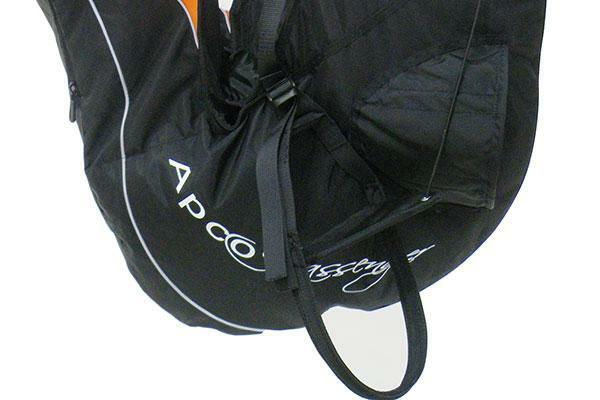 Accumulated experience from APCO’s immensely successful Mayday range was implemented into the Pilot harness. The integrated emergency parachute compartment is perfectly located under the pilot seat, providing extra protection as well as having the emergency deployment handle intuitively positioned at close reach (and highly visible) and suitable for left or right hand deployment. 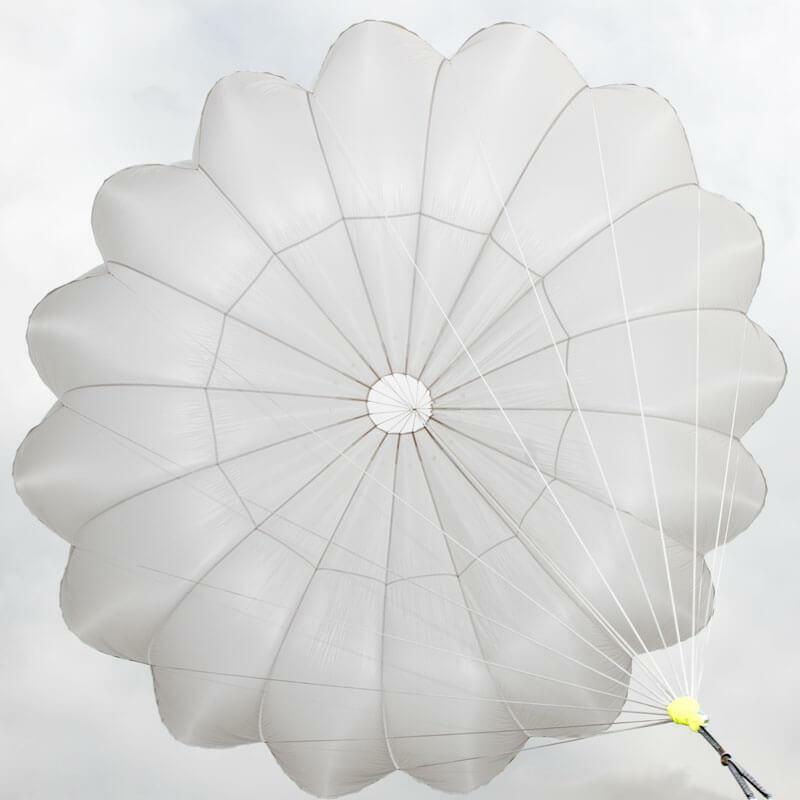 The integrated emergency parachute compartment is ideally suited to accept the range of APCO Mayday parachutes which have proven themselves time and time again, saving hundreds of pilots over the years. Why are the bridles routed from both sides? If routing only from one side, when the reserve is deployed there is a chance that the bridle will get caught on the pilots head/helmet!! This would be the opposite bridle from the side of the handle. backwards, the left bridle got stuck, probably partly under backprotector. have turned pilot hardly forwards, hitting pilots face against passenger. Thanks, yes, I think you are right. The reserve was not Apco’s, and we think jamming may be partly because of bridles, that probably are too short.